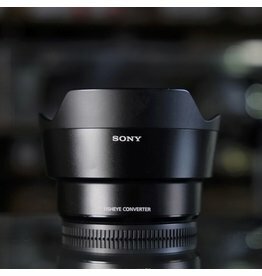 Sony fisheye converter SEL057FEC for 28mm f2. 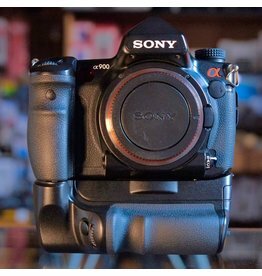 Sony 100mm f2.8 Macro lens for the Minolta/Sony Alpha DSLR lensmount. 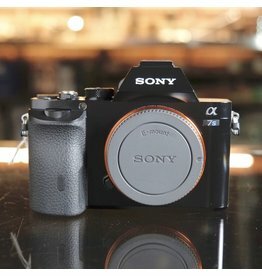 In excellent condition, with clean optics and excellent function. 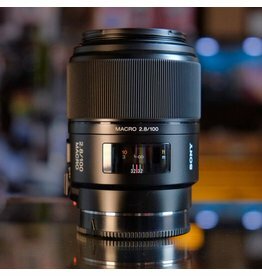 An excellent macro lens that provides 1:1 magnification without tubes. 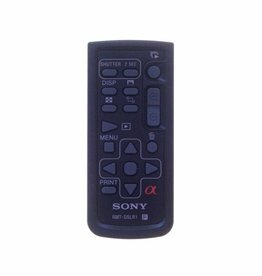 Sony RMT-DSLR1 wireless Remote Commander for select Alpha and NEX series cameras. 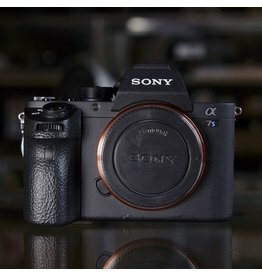 Check your camera’s instruction manual for compatibility. 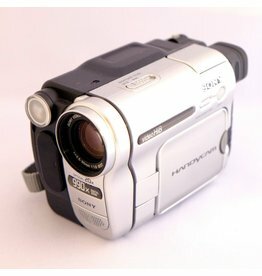 Sony Handycam CCD-TRV138 Hi8 camcorder in excellent cosmetic condition. Turns on, displays image, but will not accept tapes. Manufactured from approximately 2005. 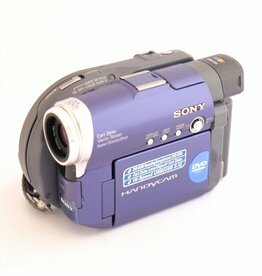 Sony Handycam DCR-DVD101 mini DVD camcorder in excellent cosmetic condition. Includes battery. Non-functional. Manufactured from approximately 2004. Got a memory stick? Got a PCMCIA slot in your laptop? This is the accessory for you. 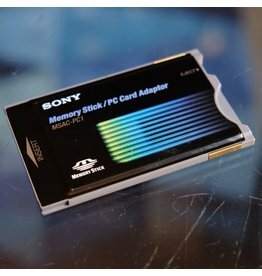 Sony MSAC-PC1 Memory Stick Adapter for PCMCIA. 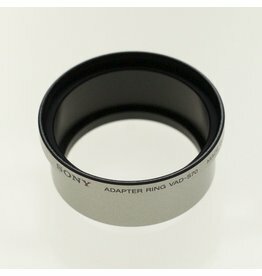 Sony VAD-S70 adapter ring for Sony Cybershot DSC-S70, DSC-S75, DSC-S80, and Mavica models MVC-CD300, MVC-CD400, and MVC-CD500. Steps up the proprietary 45mm thread mount on these cameras to a standard 52mm for attaching filters and auxiliary lenses. Sony VAD-S70 adapter ring for Cybershot & Mavica.